Healthy Offices Are Happier Offices! Let's face it, nothing disrupts the productivity of an office more than health related problems. Whether it is a result of low energy, chronic illnesses, or the discomfort of headaches or aches and pains, when we don't feel our best, we don't preform our best. According to the CDC, worker illness and injury cost employers $225.8 Billion annually ($1,685/employee) due to absenteeism! Employers are recognizing this and have been implementing "Wellness" programs into their workplace to improve worker performance, energy and happiness. One of the simplest methods of improving the health of employees is to provide healthier food options and easy to follow action steps that they can implement. We would like to provide your office with a FREE Healthy Meal! 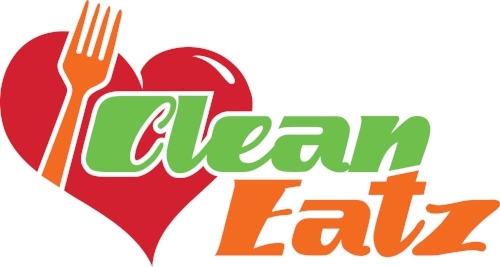 Clean Eatz is an industry leader when it comes to providing busy office workers healthy delicious meals. They have mastered the convenience that busy professionals need without sacrificing the high quality taste or ingredients that are so important. We would like to offer your office an opportunity to enjoy one of these delicious meals for FREE! In addition to a healthy meal, we would also like to entertain your office with interesting and fun health facts that will improve the lives of your employees. Author, speaker, and wellness expert, Dr. Tunis Hunt will share simple action steps that will help employees boost energy, reduce sick days, and maximize their productivity. Take advantage of this opportunity and schedule your office's FREE Lunch & Learn by completing the registration form below today! For additional information or questions please contact (704) 588-1792.